A majority of companies and hospitals that offer email encryption for HIPAA compliance allow senders to “opt in” to encryption on a message-by-message basis. E.g., if the sender “does nothing special” then the email will be sent in the normal/insecure manner of email in general. If the sender explicitly checks a box or adds some special content to the body or subject of the message, then it will be encrypted and HIPAA compliant. Opt-in encryption is desirable because it is “easy” … end users don’t want any extra work and don’t want encryption requirements to bog them down, especially if many of their messages do not contain PHI. It is “good for usability” and thus easy to sell. However, opt-in encryption is a very bad idea with the inception of the HIPAA Omnibus rule. Opt-in encryption imposes a large amount of risk on an organization, which grows exponentially with the size of the organization. 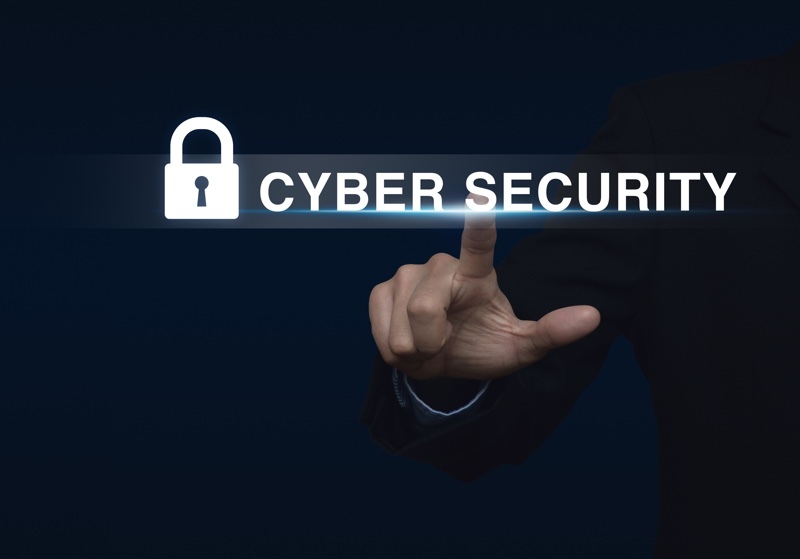 Organizations are responsible for the mistakes and lapses of their employees; providing an encryption system where inattention can lead to a breach is something to be very wary of. What is special about the HIPAA Omnibus Rule that changes the game? Reporting: Previously, you only had to report a breach if there was a significant risk that it would be damaging to the patient. Now, you have to report every breach, no matter how small, unless special conditions are met. Read more details. Penalties: The maximum penalty for a single violation is $50,000 and enforcement is planned to be strict and pervasive. If you accidentally send a single email message containing ePHI without encryption, that is likely a reportable breach. No one argues that “opt in” email encryption is user friendly and takes some of the bite out of the pain of enforced encryption. After all, who is in a better position than the sender to specify which messages contain PHI and which do not? Inconvenience: The sender is sending a message to a recipient who doesn’t like to deal with encryption … and so the sender “skip it”. If any one of these things happens a single time, that could be a reportable breach. People are very busy and multitasking and distraction happens. It is hard to avoid a typo once in a while if you are in a hurry — or even if you are not. The more people in your organization, the more likely you are to have issues with education and the more likely the other conditions are to occur. If you have to report errant emails as breaches, then all of a sudden you need to be monitoring these as well … and who is going to be doing that? Does your system even allow you that ability? If you have many employees, then these inadvertent breaches will not be one-off events, but a constant stream of errors. Clearly, the usability afforded by opt-in encryption automatically increases your HIPAA breach risk exposure dramatically and imposes a burden of monitoring your staff’s email sending. One alternative is LuxSci’s Second-Generation Opt In Email Encryption which goes you the best of both worlds — ease of use and low risk. One obvious solution is to send all messages with email encryption. This significantly mitigates any risk of breach through email. If most or all messages contain PHI, then this is indeed a good solution (and is supported by LuxSci’s SecureLine encryption software). However, if many messages are not laden with PHI, then it may be burdensome to your recipients to be forced to jump through any kind of hoop to open your regular email messages. The better solution is the flip side of opt-in encryption: Ensure that all messages are secure unless the sender explicitly says that there is no PHI. This is encryption “opt out” — the sender is still in the position to decide what is PHI and what is not; the sender just needs to take an extra step to remove security. All messages are encrypted by default. If the sender “does nothing”, then the message is encrypted. All PHI is sent encrypted. Messages can be sent in the “regular” way if the sender enters special text (like “insecure” or “nophi” in the subject or if the sender checks a box … so regular email can go out in a regular way. The sender must consciously certify that a message does not contain PHI before it will go insecurely. This is much safer in terms of risk as it is much less likely that the sender will send PHI insecurely unless the sender is lacking HIPAA education or being malicious. If the sender makes a typo in the “opt out” code, the system errors on the side of security…. the message will be encrypted. LuxSci recommends that companies currently using opt-in encryption change to opt-out encryption as soon as possible. LuxSci supports opt-in encryption for accounts without compliance needs; however, opt in encryption has never been permitted for HIPAA-compliant accounts due to the significant risk stated above. The risk was too high even without Omnibus, in our opinion. LuxSci’s HIPAA-compliant email encryption solution, SecureLine, does support encryption opt out, though it is not enabled by default (by default, everything is encrypted). Your administrator can enable it on an account-wide or domain-wide basis by certifying that it is OK for end users to make the decision of what is and what is not PHI themselves, and that you take responsibility for training them properly (which you have to do anyway under HIPAA). Allowing you to choose what subject line text triggers no encryption. Removing the special extra subject line text so the recipient does not see it (making it more transparent). Allowing you to use just a checkbox (and confirmation dialog) in WebMail and Outlook to disable encryption. Logging the sending of all unencrypted messages for auditing purposes. Sending copies of all unencrypted messages to a special auditor email address for your review. For more details, see: HIPAA Compliant Email – You Decide Which Messages Need Encryption. LuxSci’s opt-out email encryption solution can also be used in conjunction with your existing Exchange or other email service via a smart host connection, where all outbound email is relayed from your current provider through LuxSci for encryption. Smart hosted email encryption is especially simple if you are currently using Microsoft Outlook 365 or G Suite. This entry was posted on Tuesday, July 11th, 2017 at 12:00 pm	and is filed under LuxSci Library: HIPAA. You can skip to the end and leave a response. Pinging is currently not allowed.